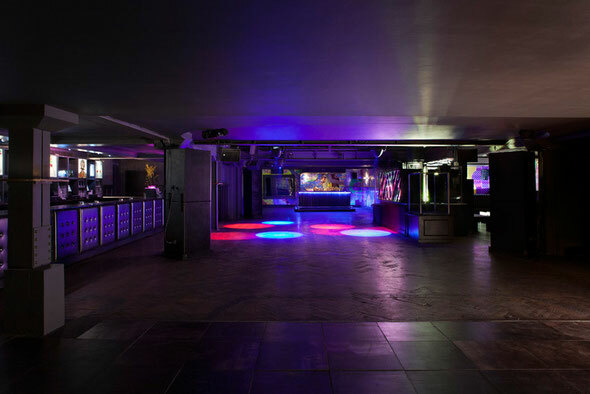 Pacha London is aiming to return to the forefront of London club culture with a stylish and innovative new look, after an extensive venue refurb, a rebuffed music policy and the launch of a new and exclusive third room. 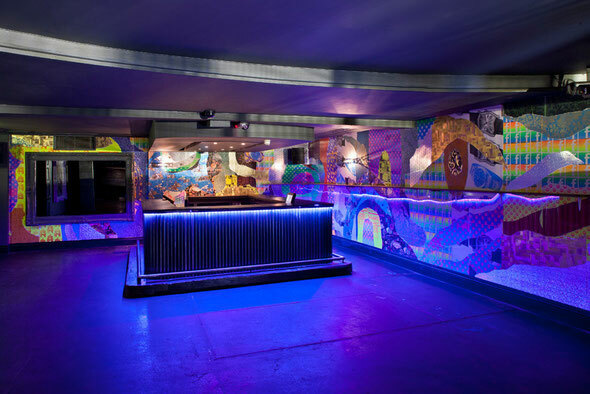 The Main Room with its bespoke Martin Audio sound-system now possesses a stunning art installation courtesy of hotly tipped artist Ludovica Gioscia; and for a more chilled vibe you can try the Pacha Ibiza-inspired Global Room. However the new Room 3 could be set to be the place to be with beautiful décor and a glass wall overlooking the main room. 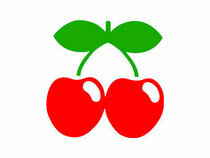 This year marks 40 years of Pacha Ibiza and just like the cherries that are its trademark, the Pacha temptation has always been hard to resist. Careful design, intimate lighting, meticulous sound and quality clientele has meant that the Pacha phenomenon has gone from clubbing destination to lifestyle choice. Your style is really unique in comparison to other folks I've read stuff from. Thanks for posting when you have the opportunity, Guess I'll just book mark this site.